12in. by 12in. 10 sheets per package. Five packages available. 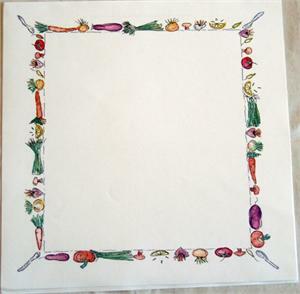 Due to shipping requirements, SCRAPBOOK PAPER MUST BE PART OF AN ORDER TOTALING MORE THAN $20. 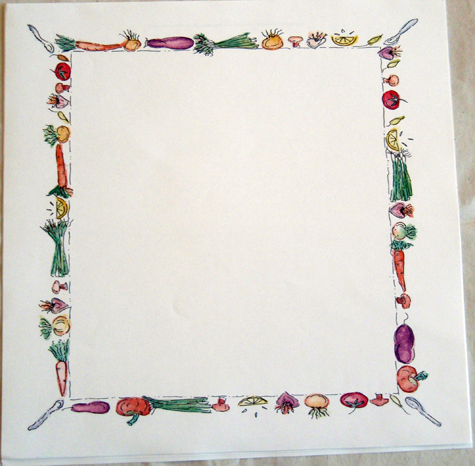 Scrapbook paper is available to US addresses only. 5 pkgs. available.